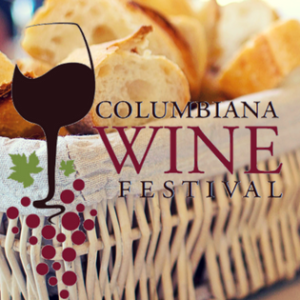 This BONUS Concert in the Courtyard takes place as part of Columbiana Wine Festival. This Concert in the Courtyard takes place as part of Columbiana Wine Festival. FREE Family-friendly movies on our big screen!! We have lots of seating in our Courtyard, or bring your own lawn chair or blanket! Movies will be shown at 1:00 pm, 4:00 pm, and 7:00 pm. We will have a different movie every week, with a mix of old and new releases, rated G, PG, or PG-13. Stay tuned to Friday Flicks Facebook event page for movie titles as we get them scheduled. *Children must be supervised by an adult at all times. **Movies may be cancelled or changed at any time due to weather or movie studio changes. Do a little shopping at our fabulous shops, then enjoy dinner and a cocktail on the patio at Homestead Kitchen & Cocktails or grab a frozen treat from Orange Leaf. Then snag a seat, sit back, relax, and enjoy the FREE live music in our kid-friendly Courtyard! ALSO TODAY!! 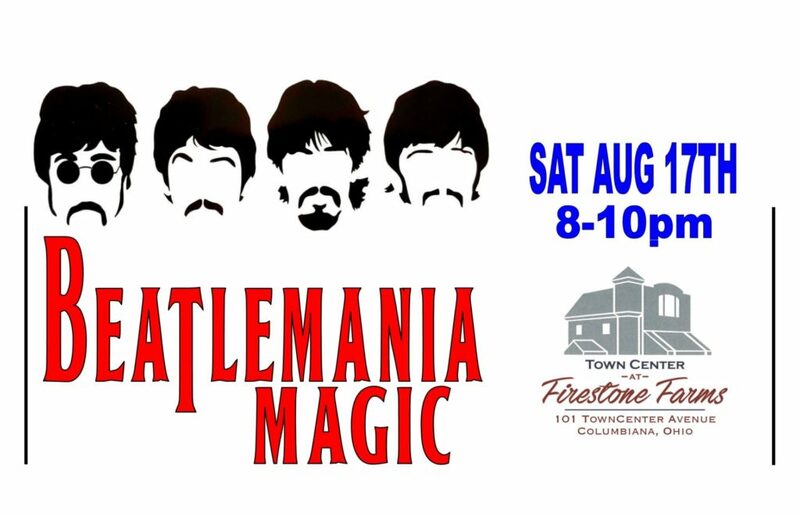 BEATLEMANIA MAGIC will perform from 8-10pm!